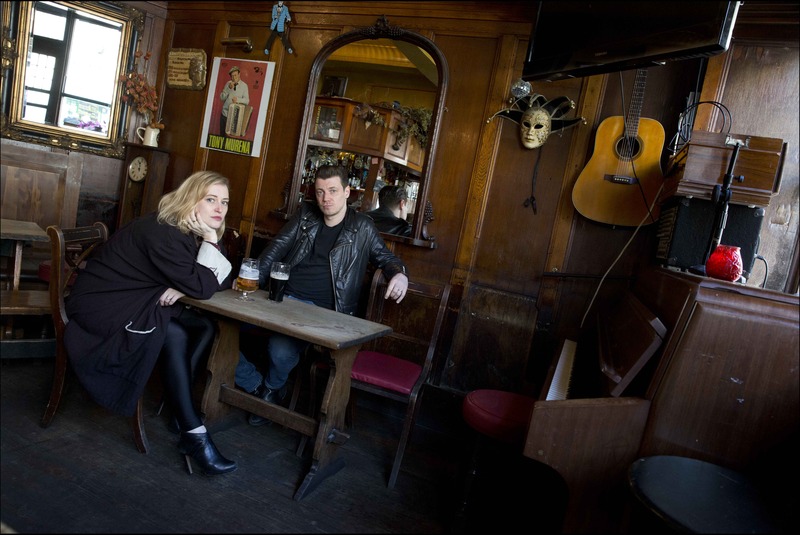 Critically acclaimed country/folk duo The Rails, Kami Thompson and husband James Walbourne, return with a stunning new record this autumn. ‘Other People’ will be released on September 1st via Sony / Red Essential. Recorded in Nashville and produced by Ray Kennedy (Steve Earle, Lucinda Williams) the album features ten brand new Thompson/Walbourne original songs that showcase their trademark harmonies and vocal prowess. 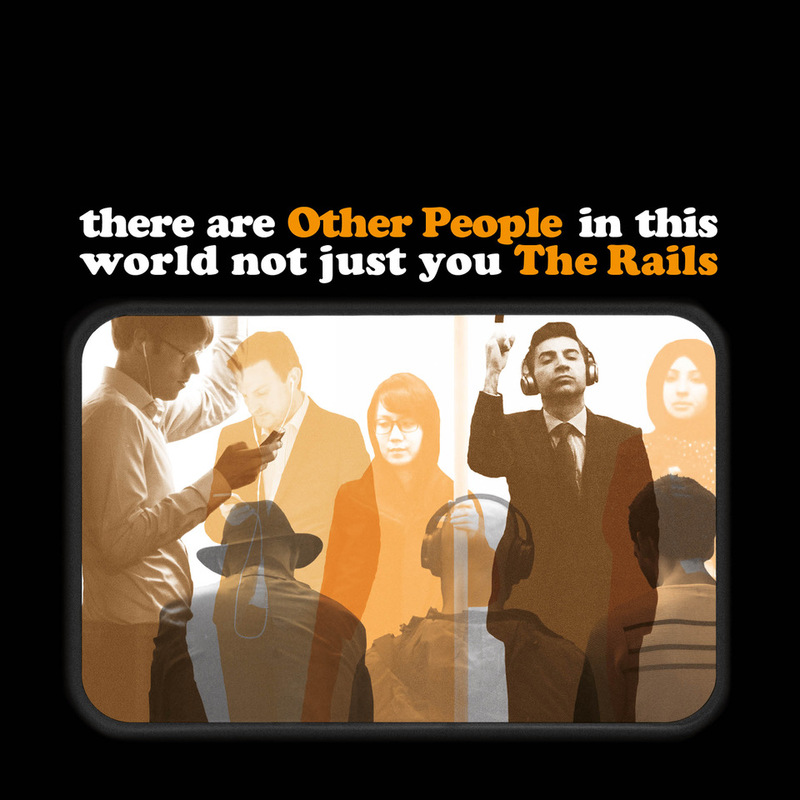 The Rails 2014 debut album ‘Fair Warning’, produced by Edwyn Collins, had critics gushing. It was chosen as Mojo’s best folk album that year and the band went on to be presented the Horizon Award for Best New Act at Radio Two’s prestigious Folk Awards in 2015. The new album lives up to expectations as we hear The Rails adopt a slightly harder edged sound that incorporate elements of folk, 60’s pop, psychedelia and soul with a distinctive British flavour. James is one of the country’s finest guitarists and full time member of the Pretenders, he also plays with both Ray Davies and the Pogues. Kami is folk rock royalty, daughter of Richard and Linda Thompson, sister to Teddy. The couple began working together in 2011 and married the following year. ‘Other People’ was recorded at Room & Board Studios in Nashville and features James on guitars and keyboards, drummer Cody Dickinson (North Mississippi Allstars), bassist Jim Boquist (Son Volt) and Eric Heywood (Ray Lamontagne) on pedal steel. Kami lends her exquisite voice and acoustic guitar playing to the proceedings. Immediately following these The Rails set out on a second UK tour taking in 14 major cities between September 30th and October 18th as main support to The Pretenders.